Shiso is a member of the mint family, native to China, brought to Japan in the 8th century AD. The leaves are rich in aromatic oils and carry a highly favoured cinnamon like scent which bolstered its popularity prior to its emergence as a source of food and medicine. In Japanese Folk Medicine, Shiso is used to treat the common cold, rheumatoid arthritis and food poisoning. The oil that is found inside of Shiso tea leaves is extracted by heavily compressing the seeds. This oil has a lot of uses on its own and is usually more sought after for these other uses than it is for its taste. Some of the health benefits of this oil include being a great source for omega-3 fatty acids, which are good for improving immunity, helping to prevent cancer and heart disease. Shisos health benefits for the skin are part of its growing appeal. Its leaf extract contains various substances including Rosemarinic acid, Linoleic acid, Glycoproteins, I-perillaldehyde and Phenol Compound with unique properties to protect and revive skin cells by providing anti-oxidant benefits that are more effective than any artificial anti-oxidant in the market. It also reduces early melanin-making signals even before the hyperpigmentation process and melanin production cycle starts. In short, shiso can help prevent uneven skin tone, brown spots and freckles. 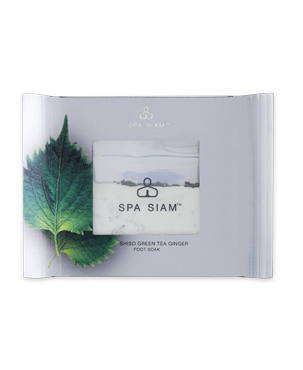 One of the reasons why Shiso tea leaves are able to help improve the condition of the skin has to do with all of the natural vitamins and minerals that are found inside of the leaves themselves. 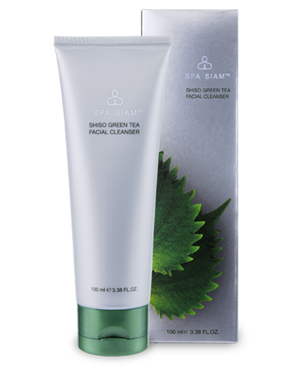 Shiso extract also nourishes and protects dry and sensitive skin from harmful pollutants, heat and UV rays. 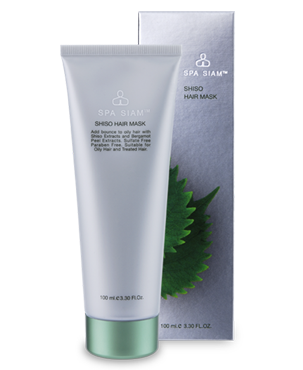 Shiso extract used in hair cream will repair and strengthen hair from roots to tips. Rich in vitamins and minerals this natural anti-oxidant will add bounce and vitality to oily or damaged hair.